Eppley Limited , C2W Music Limited and Main Event Entertainment Limited led gains throughout the five-day trading week of the Jamaica Stock Exchange (JSE). Eppley gained 15.2 per cent to close at $9.98 followed by C2W Music, up 10.6 per cent to close at $1.70 and Main Event, up 9.5 per cent, to close at $7.65. 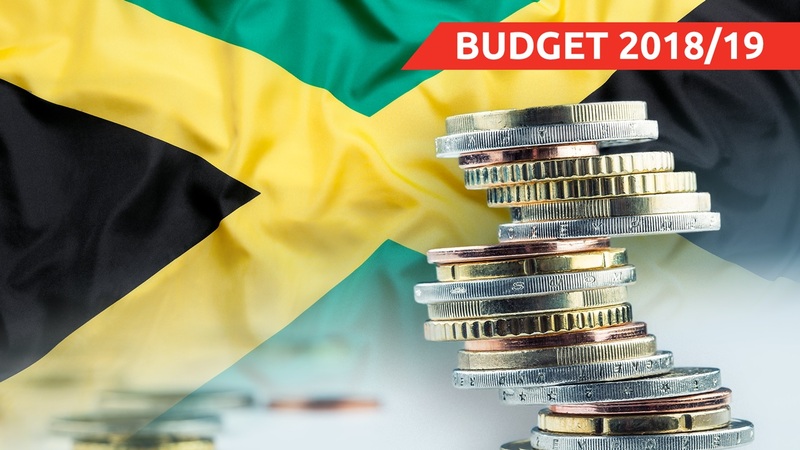 The stocks with the largest declines were Ciboney, down 85 per cent to close at $0.07, and Proven Investments USD, down 20 per cent to close at US$0.15. The JSE Combined Index advanced by 1,906.23 points ( 0.60 per cent) to close at 317,396.78. The JSE Index advanced by 2,271.27 points ( 0.74 per cent) to close at 309,008.59. 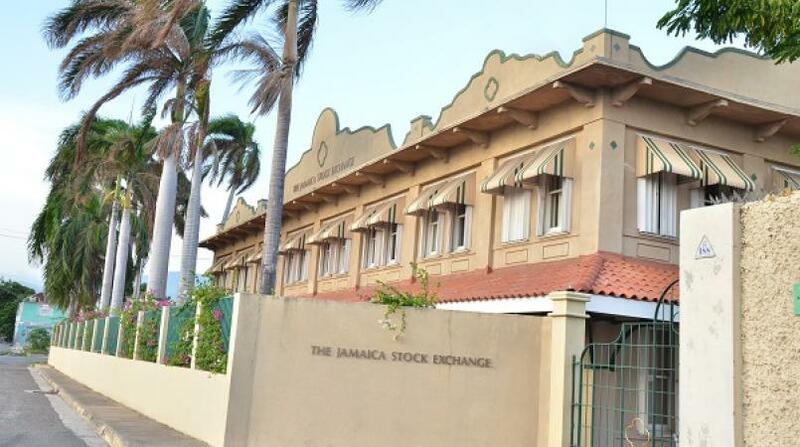 The JSE All Jamaican Composite Index advanced by 2,492.87 points ( 0.74 per cent) to close at 339,155.12. The JSE Select Index advanced by 110.49 points ( 1.19 per cent) to close at 9,286.11. The Junior Market Index declined by 16.26 points ( 0.53 per cent) to close at 3,050.66. The JSE USD Equities Index declined by 11.01 points ( 7.81 per cent) to close at 141.04. Overall Market activity resulted from trading in 99 stocks of which 29 advanced, 36 declined and 34 traded firm. Market volume amounted to 21,464,165 units valued at over $313.4 million. 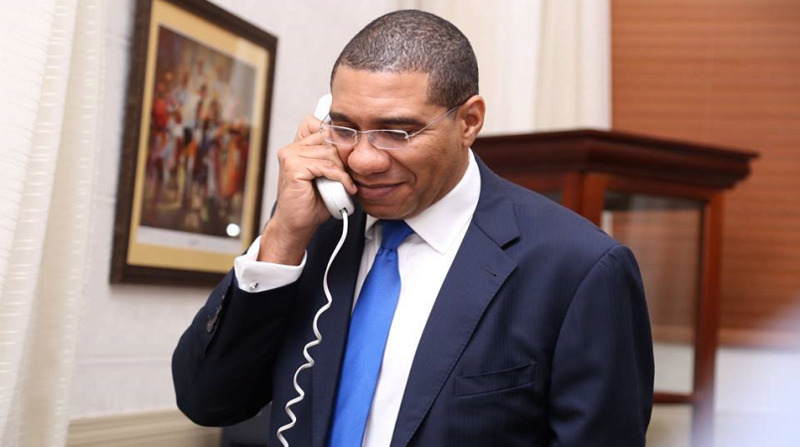 Lasco Financial Services Limited was the volume leader with 2,985,724 units (13.9 per cent) followed by Sagicor Group Jamaica Limited with 1,584,259 units (7.38 per cent) and Jetcon Corporation Limited with 1,508,096 units (7.03 per cent).